Peachtree Camera Repair will be attending his months meeting. They service all camera brands. 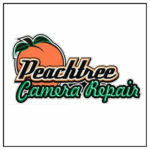 Peachtree Camera Repair will be offering the following services on-site. 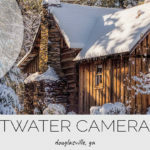 Sweetwater Camera Club is proud to have David Foster for this months guest speaker. from February 17 th until June 3 rd 2018.
love, gratitude, and compassion arise in the midst of suffering and healing. 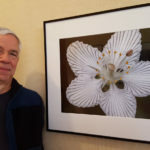 Photo/Art in Hospitals that provides artwork to under-resourced hospitals globally.